The Ventura nameplate was around since the 1960s and was thrown on Pontiac’s X-body compact for ’71. Fast forward to ’73, the Ventura was available with a 250 CID 1bbl I6 or a 350 CID 2bbl Pontiac V8. The top engine was a 350 CID 4bbl Pontiac V8, making 175hp. Manual transmission choices were a column-shifted 3-speed manual or floor-shifted 4-speed manual. Automatic transmission choices were a 2-speed Powerglide automatic behind the six cylinder or a 3-speed TH350 automatic behind the V8s. Body styles were a 2-door coupe, 4-door sedan or a 2-door hatchback. Trim levels were base or Custom, plus the top performing Ventura Sprint. Sprint received a floor shifter, custom steering wheel, painted mirrors, rally wheels, plus performance suspension group. A Ventura Sprint is quite the rarity nowadays. In ’74, the engines, trims, and bodies largely carried over, However, the 350 4bbl was dropped in the basic Ventura. It was offered in only the Ventura-based GTO, where it made 200hp. See separate GTO area for more info. 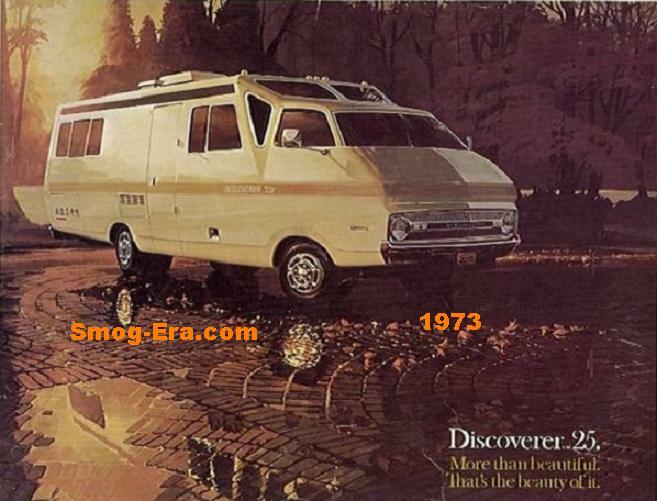 For ’75 the Ventura was completely redesigned, though still on the same 111 inch wheelbase chassis. It even received a Firebird-like nose. Two new optional engines were offered. One was 260 CID 2bbl Oldsmobile V8 which made 110hp, just five more than the base 250 I6 this year. Additional torque was the advantage of it, however. The other was a 350 CID 4bbl Buick V8 making 165hp. The 350 2bbl Pontiac V8 fell off the order sheet, but the 350 4bbl Pontiac V8 returned one last time early in the model year with 175hp. Trim levels now were base, S, Custom, SJ, or Sprint. The 3 previously mentioned body styles were still offered. For 1976, engine availability stayed the same. But also this year, the Sprint package was axed. The car received a more squared off nose for 1977. Engine offerings were tweaked too. A 231 CID 2bbl Buick V6 bumped the 250 I6 from the engine list and became the new base powerplant, making 105hp. Followed next was a 301 CID 2bbl Pontiac V8, making 135hp, then a 305 CID 2bbl Chevy V8, making 145hp. While a rarity, the top engine was a 350 CID 4bbl Chevy V8, making 170hp. Probably even more uncommon than the 350 Chevy was a 151 CID 2bbl Pontiac I4. It was a credit option that made 90hp, and presumably, did not speedily power even the lightweight Ventura. 1977 was the final year for the Ventura. An interesting point is that the Ventura was offered with a police package. This added HD seats, HD wheels, ‘super cooling’, high speed tires, and a certified speedometer.